….we won three bronze Stevie Awards in Las Vegas! The ANCILE Global Support Team is thrilled to be honored with Stevie Awards in the following categories: Innovation in Customer Service, Best Use of Technology in Customer Service, and Relationship Management Solution. The Stevie Awards are one of the world’s premier business awards that recognizes excellence in several different business categories. We would like to thank our entire Global Support Team for their dedication to providing five star support. Most of all, we would like to thank YOU, our customers, for making it an absolute pleasure to do what we do every day. 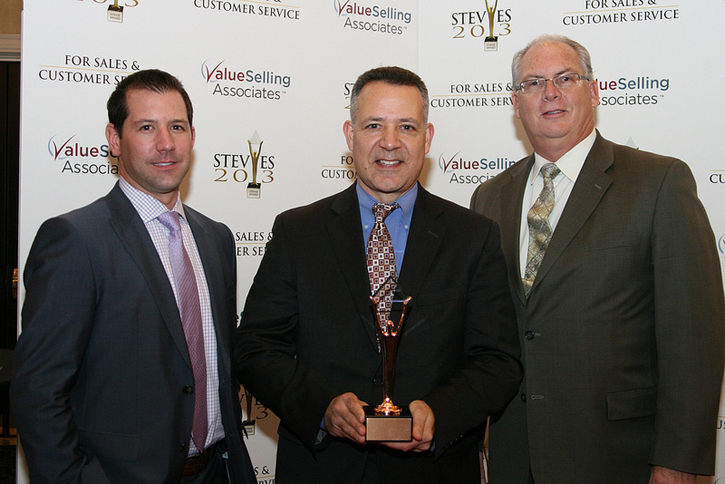 Read more about our win at the Stevie Awards in our press release. Posted in ANCILEsphere, Headlines. Bookmark the permalink. Reminder: ANCILE uAlign Webinar this Wednesday!